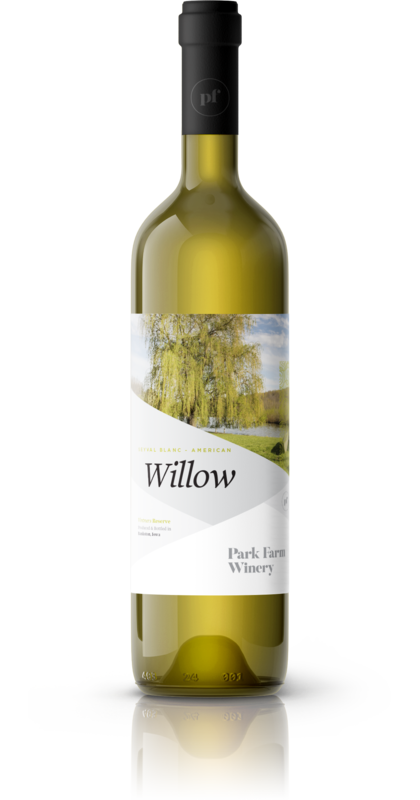 Park Farm is a family owned and operated vineyard, winery and wood-fired pizza eatery set atop the rolling hills in Iowa's Driftless Region near Bankston, Iowa – just west of Dubuque. Since 2004 we focus solely on producing quality wine from grapes and fruit that grow in the upper Midwest as we help define wines of The Upper Mississippi River Valley AVA. 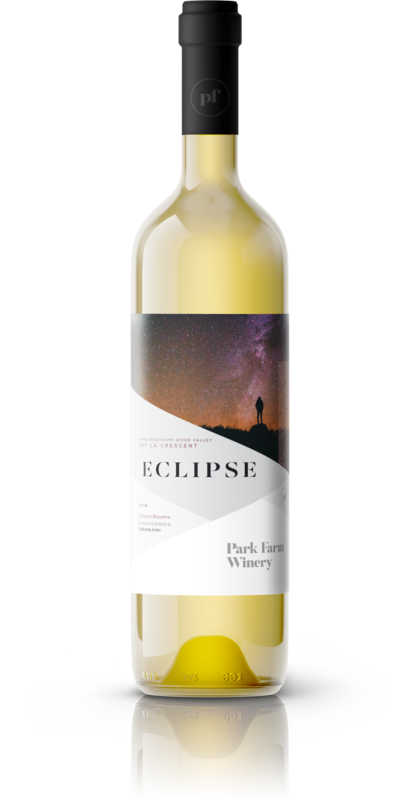 Whether you are a wine lover who is seeking out hidden gems or a casual sipper looking for a place to relax or even someone who does not drink wine at all but enjoys a beautiful sunset, Park Farm won't disappoint. 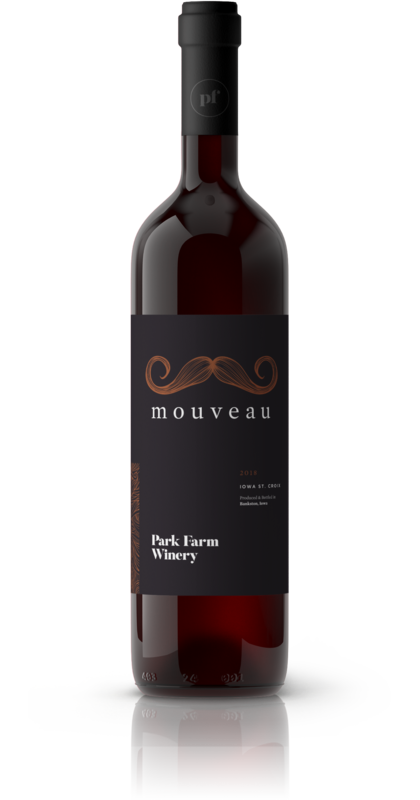 With a tasting room, versatile rental spaces, kitchen featuring a wood-fired pizza oven, and amazing views, Park Farm has grown into a year-round Iowa destination for wine tasting, gourmet food, concerts, weddings, and so much more.